Well, this is unexpected. Amazon’s opening up its very own “cable store” that for now features packages exclusively from Comcast. The new section of Amazon’s online mega-store features options to sign-up just for Xfinity Internet, Internet and TV, or the “triple play” of Internet, phone, and cable. Amazon also uses its cable store to give customers the option to purchase a router that works with Xfinity, including its new gigabit ethernet service over existing cable networks. The landing page for Amazon’s new online cable store. The impact on you at home: Amazon will reportedly get a cut of every Comcast subscription it sells, according to The Wall Street Journal. But this is also an opportunity to sell bigger ticket complementary items as well. Although the retailer doesn’t appear to be doing it yet, new TV suggestions on the same page as a cable subscription would make a lot of sense. Amazon may also suggest Comcast service to anyone looking at buying a new TV or any kind of entertainment center peripheral. Prices for Comcast service won’t change on Amazon’s store, but customer service for an Amazon purchase may change dramatically. The Journal reports that Comcast plans to dedicate special customer call centers in two locations with around 90 employees exclusively to serve Amazon customers. The company’s aiming to answer a customer call in 60 seconds or less. 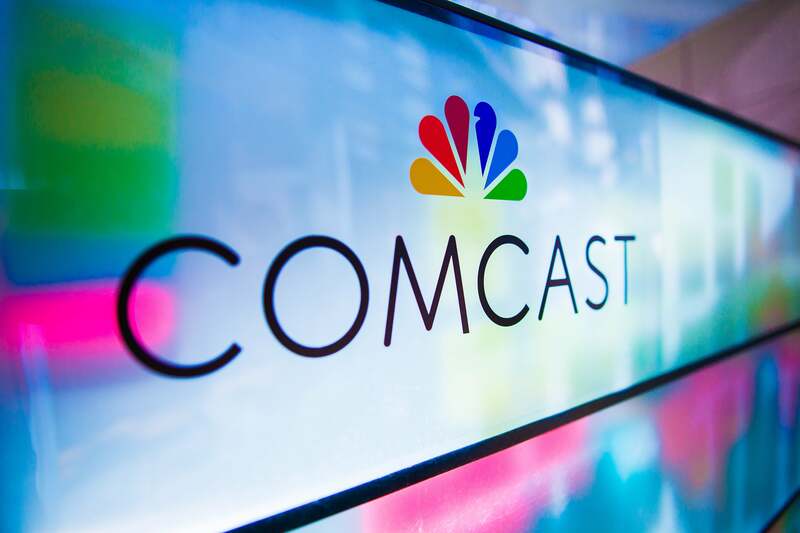 “We’re partnering with a company that’s so good at the customer experience—I think that’s really what excites me,” Comcast cable chief Neil Smit told the Journal. That’s a stunning quote from a company that is at times seemingly oblivious to the basic fundamentals of good customer relations. Let’s not get too excited, however. Talking about customer service and actually making it easy for people to take negative actions like canceling their cable subscriptions are two very different things. Comcast is the first cable company to sign-up for Amazon’s cable store but more may be on the way. The Journal says Charter Communications is also talking to Amazon about coming onboard.